Interference colors "flip" between a bright opalescent and its complement, depending on the angle of the viewer. Relatively transparent, they allow artists the ability to glaze with unique effects. 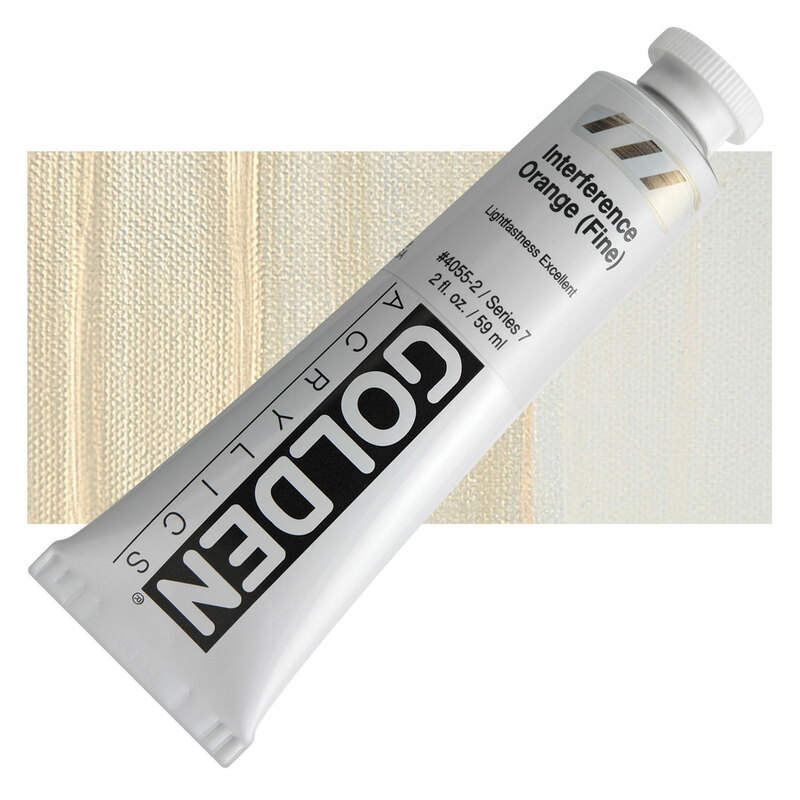 Add gels for impasto texture or thin with mediums. Try adding a very small amount of black to produce deeper, richer, opalescent effects.